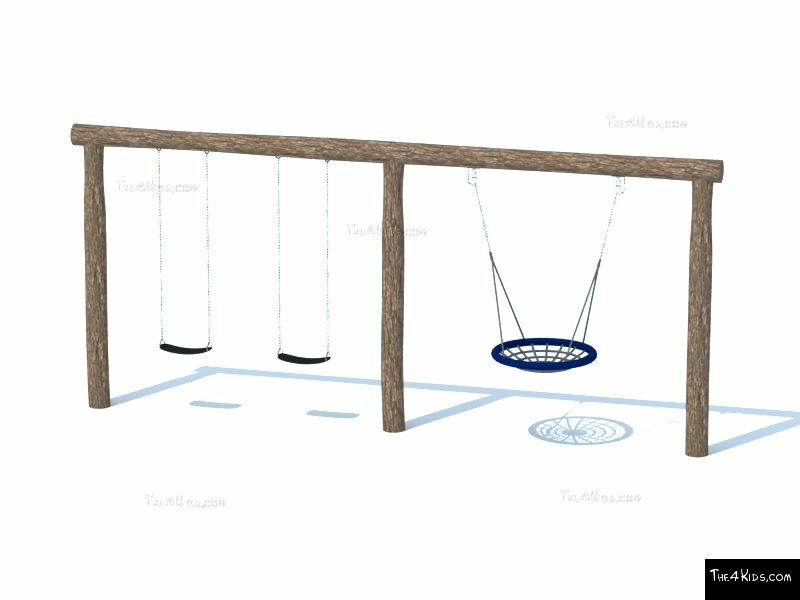 Our combination swing offers a basket swing in one bay and the option of two belt or bucket swings in the other. This combination will allow 3-4 children to be on this set at the same time. 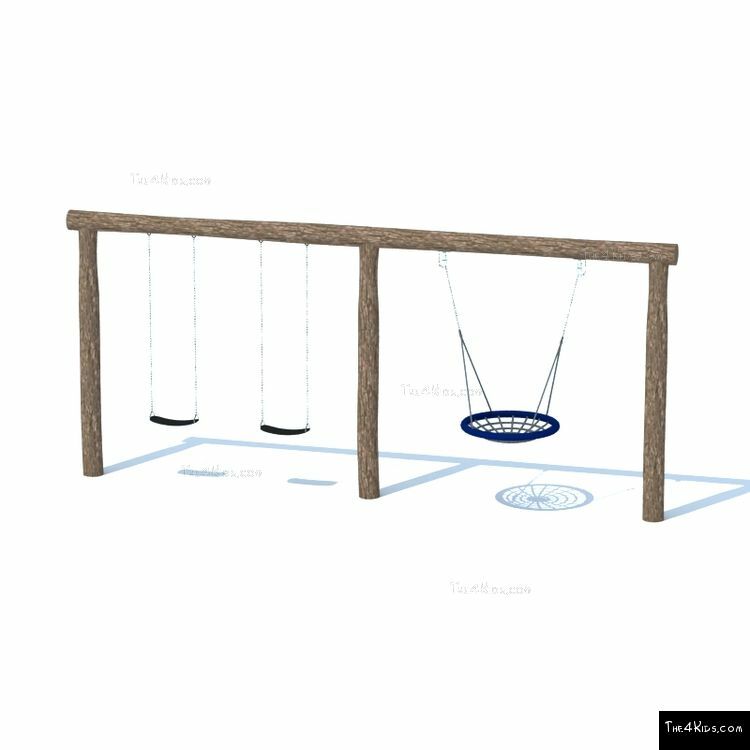 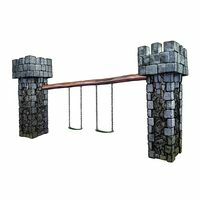 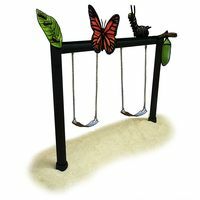 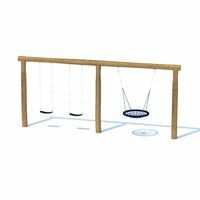 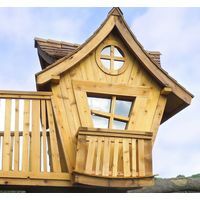 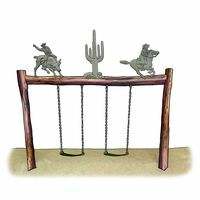 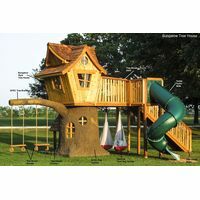 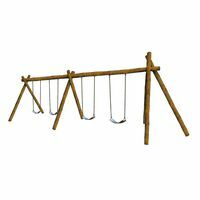 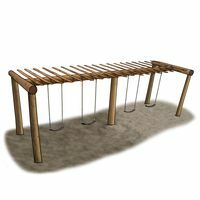 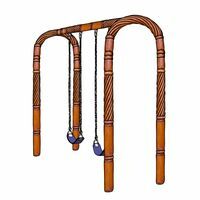 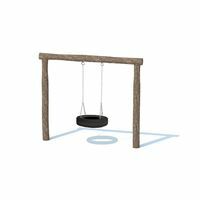 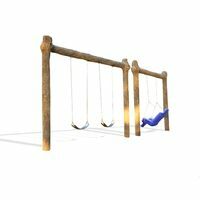 This combination swing set is a great way to complete any park or playground. 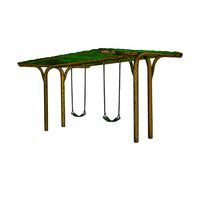 Hand crafted from glass fiber reinforced concrete (which will not rust or rot) its weather resistant qualities offer a play piece with low upkeep cost. 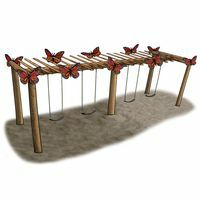 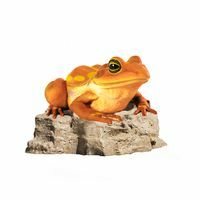 The 4 Kids is committed to bringing you themed play with safe and imaginative materials.